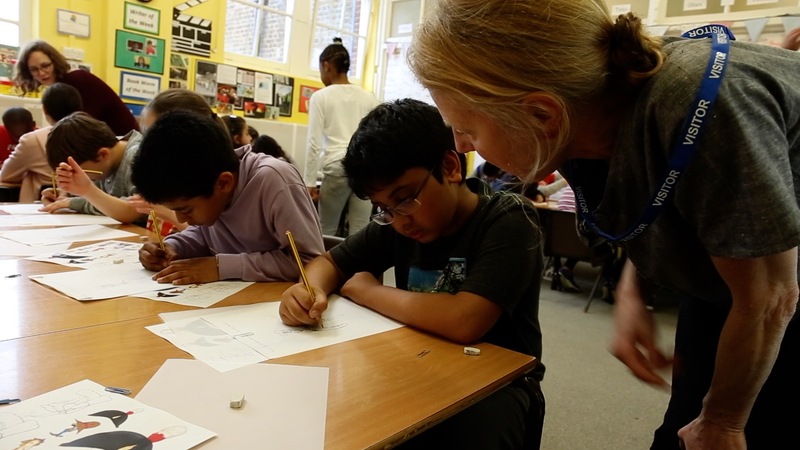 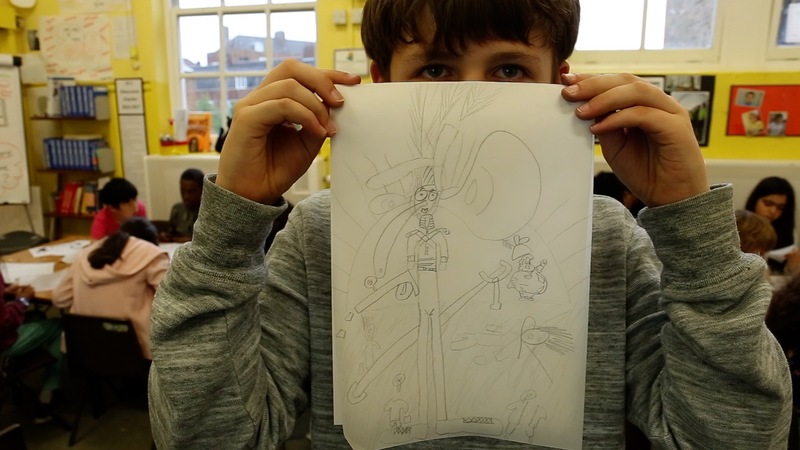 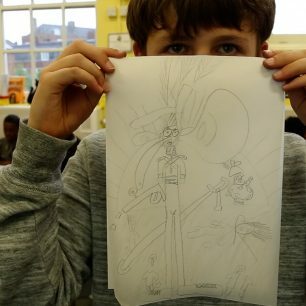 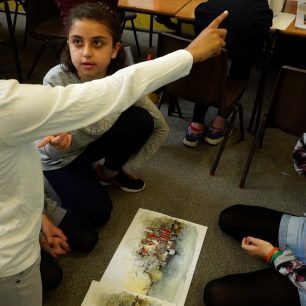 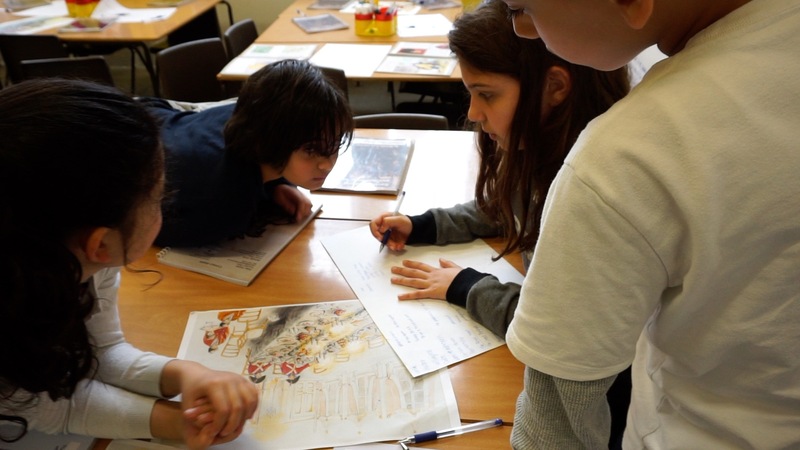 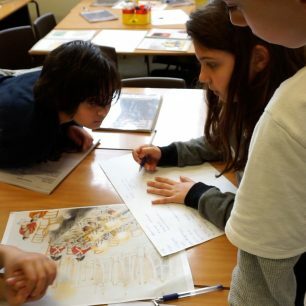 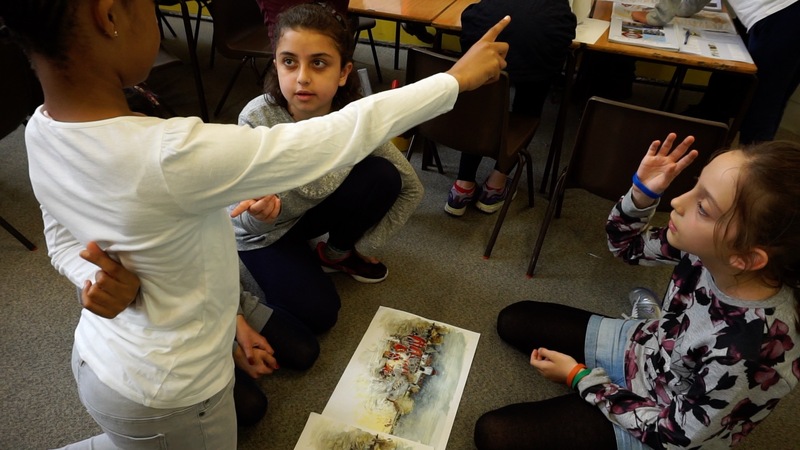 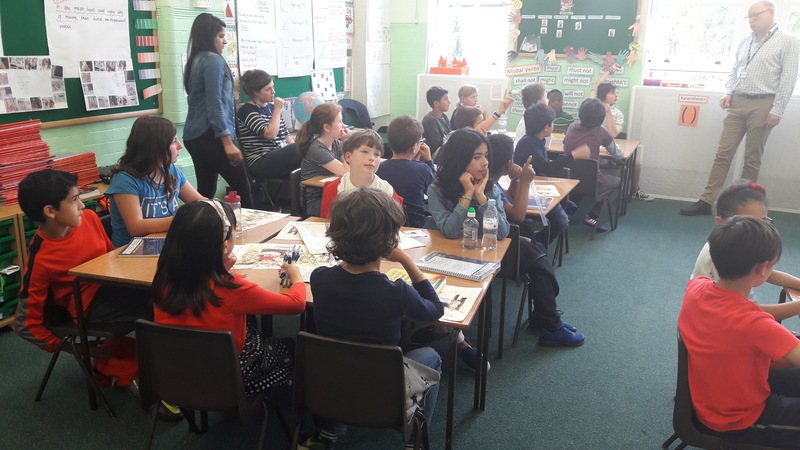 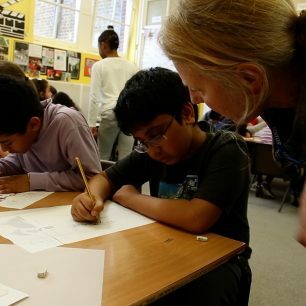 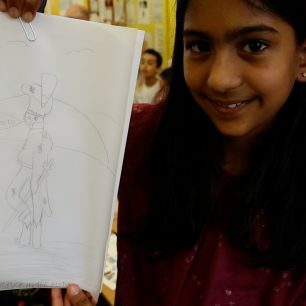 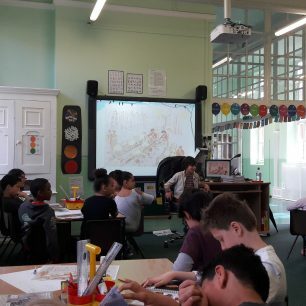 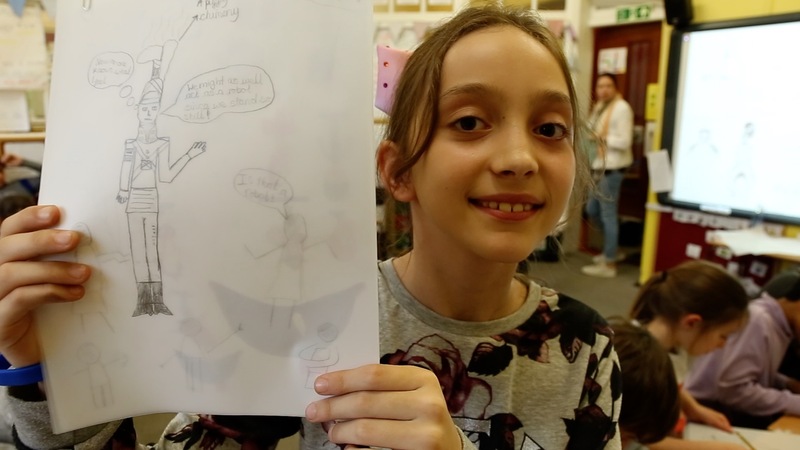 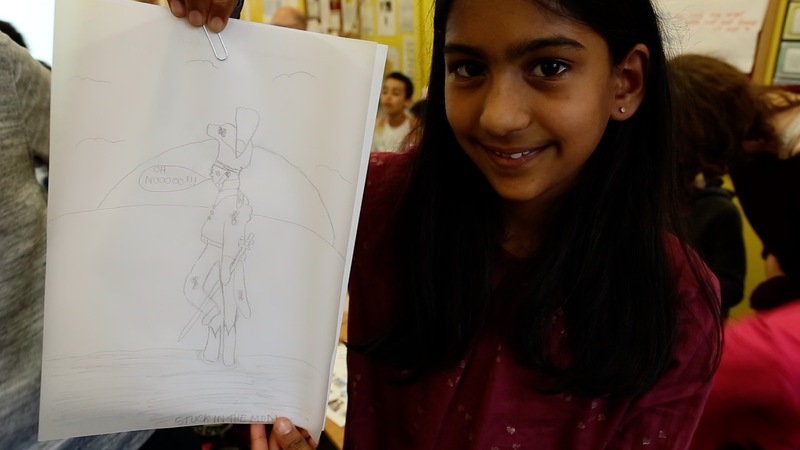 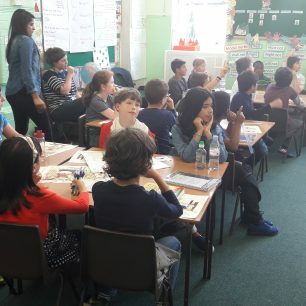 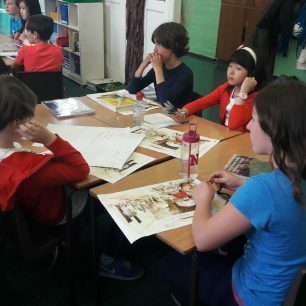 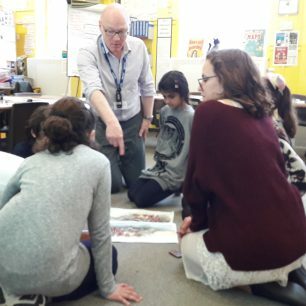 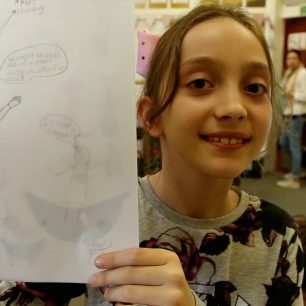 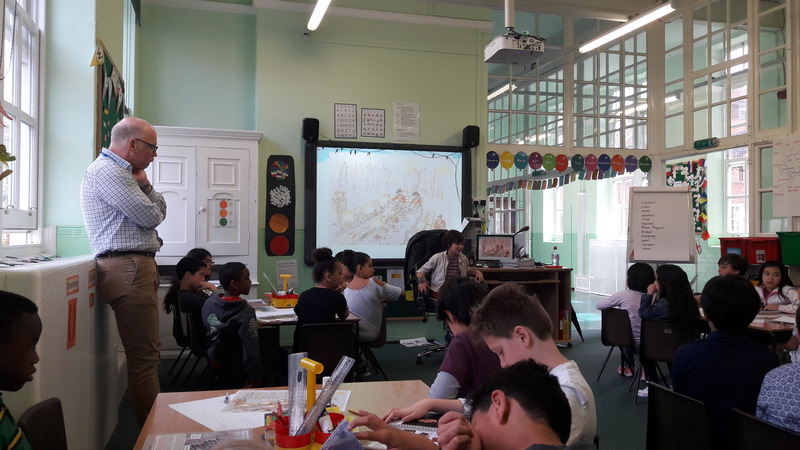 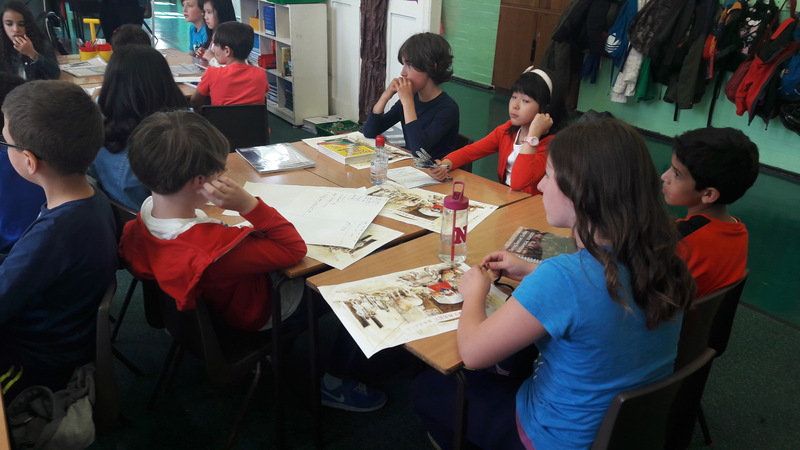 Empathy was the key objective in the day-long creative writing and drawing workshops with Kate Morton and David Ward, using original illustrations to feed the imagination. 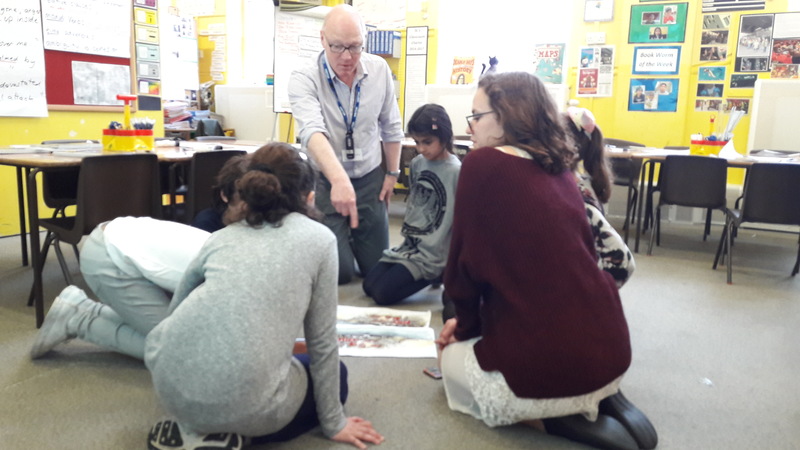 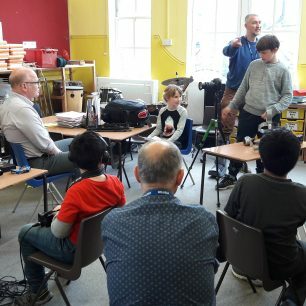 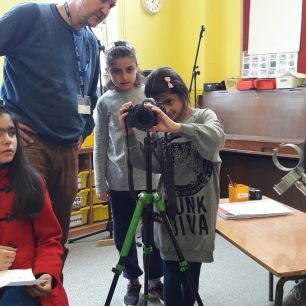 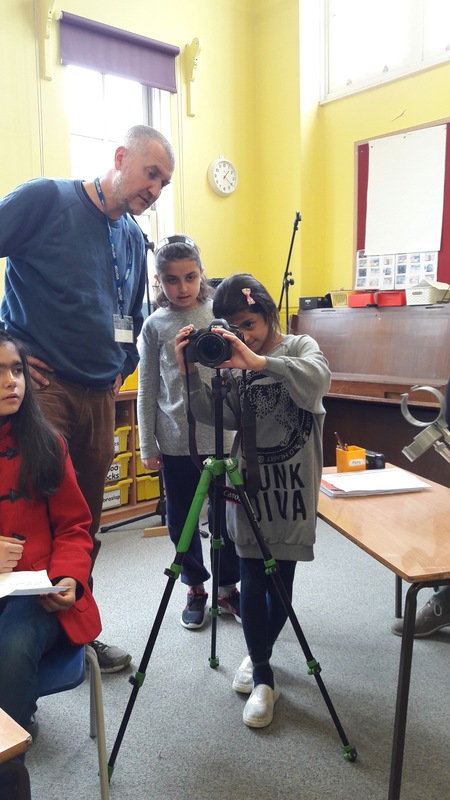 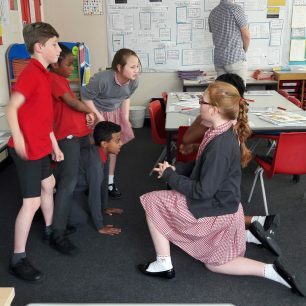 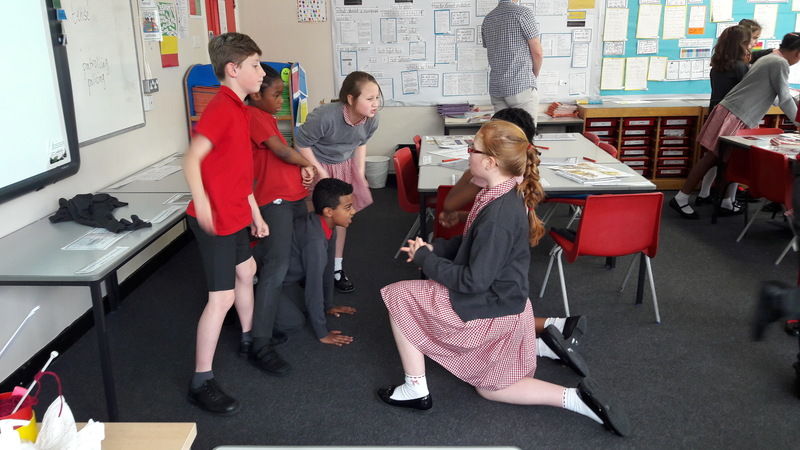 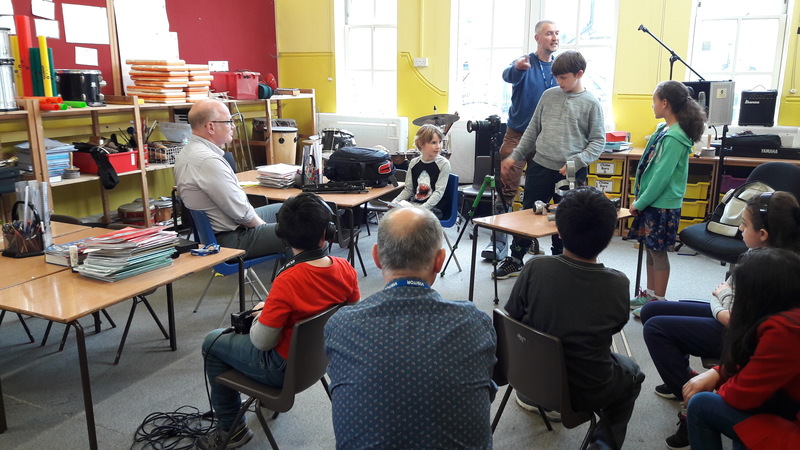 In May 2017, David Ward and Kate Morton attended workshops at Westminster Cathedral, St Saviour’s and Barrow Hill schools. 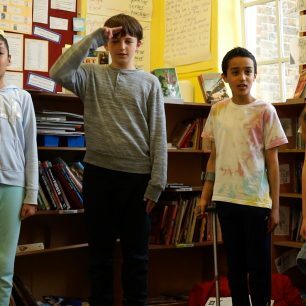 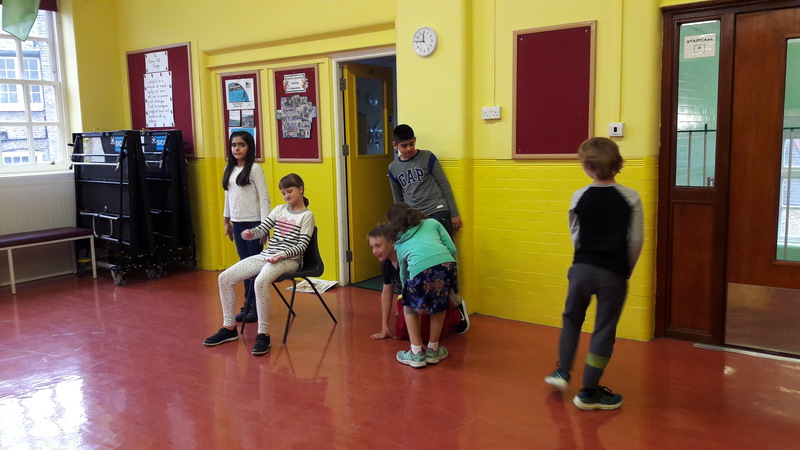 The day started with high-spirited warm-up exercises, placing building confidence and exploring creative expression at the core of all the practices. 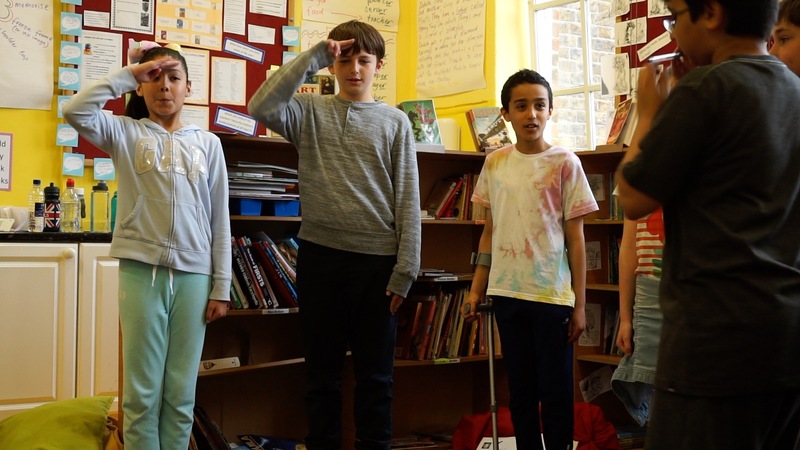 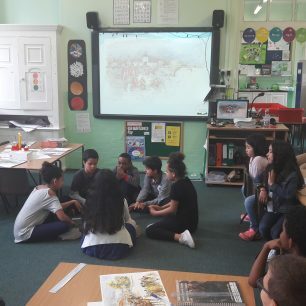 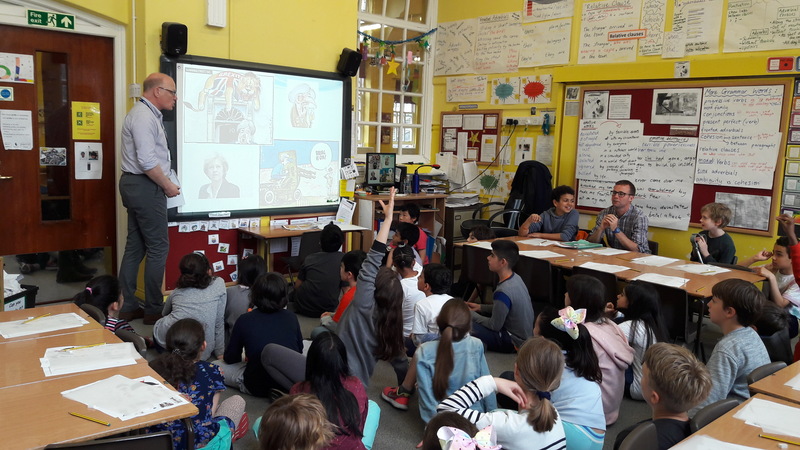 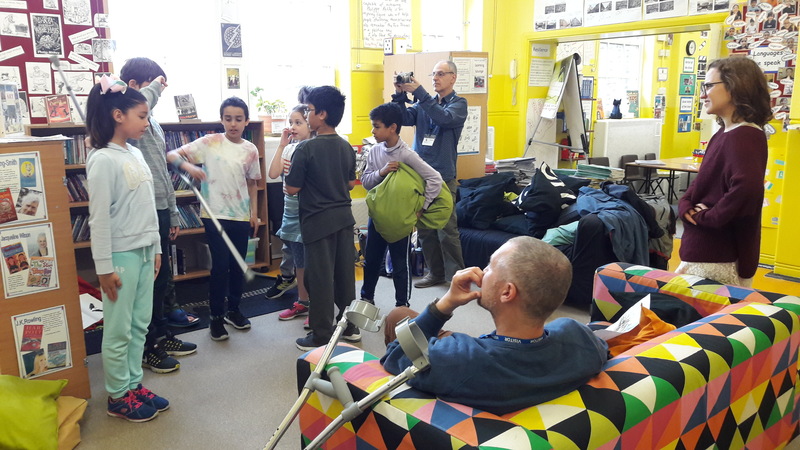 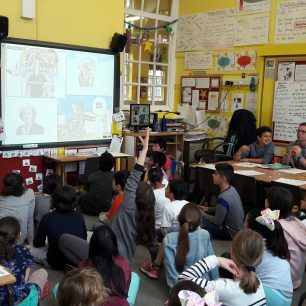 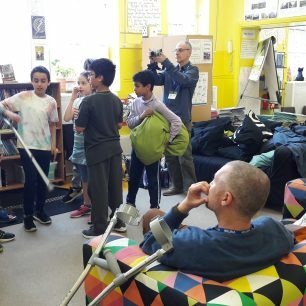 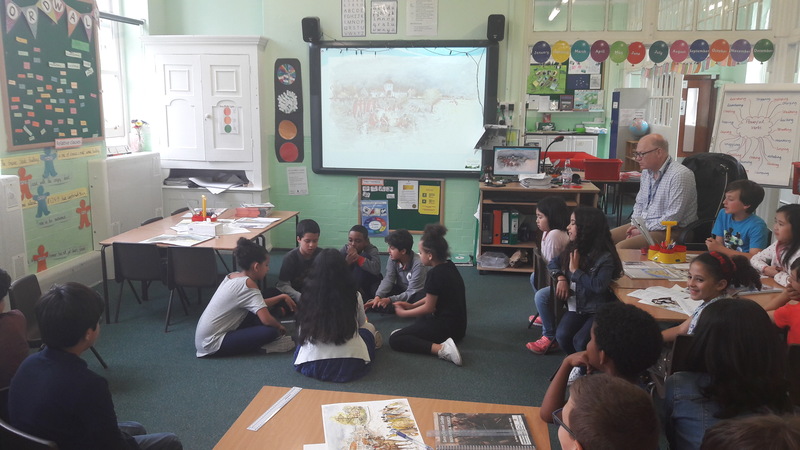 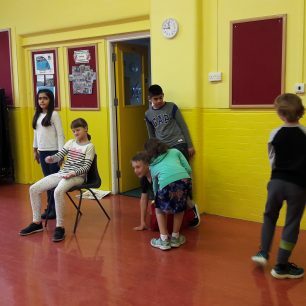 David and Kate worked together to map Samuel Godley’s life, and invited the children to reflect on him as a complex individual in each stage of his life. 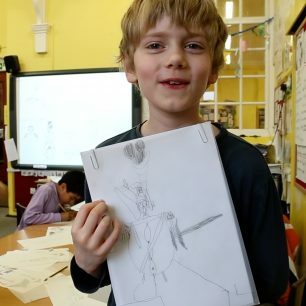 Kate’s original drawings, shown here, were used in each stage of the day – hot-seating exercises allowed the children to suppose how Godley would have felt in various situations, role-play re-imagined the interactions between groups of different classes or in different professional roles; finally, the children were invited to make light of his story, bringing an element of humanity to his situation by re-enacting key scenes from his story and drawing key figures in a satirical style. 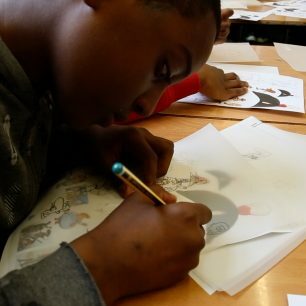 All in all, the workshop was very successful, and produced some real gems. 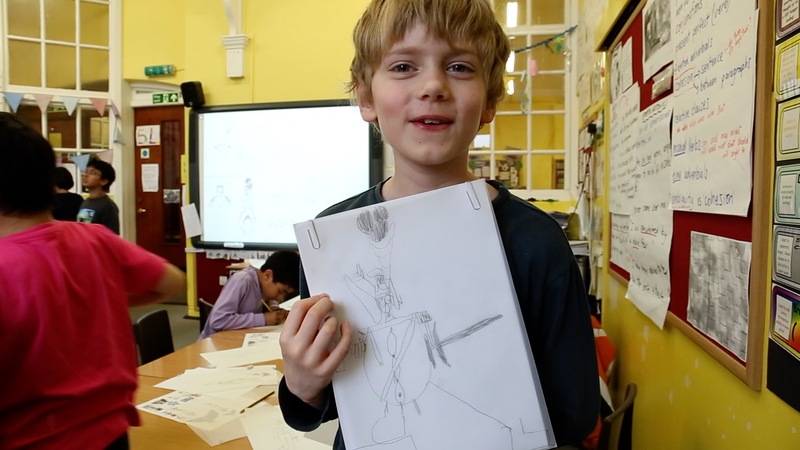 Perhaps we have some future caricaturists or dramatists in the midst? 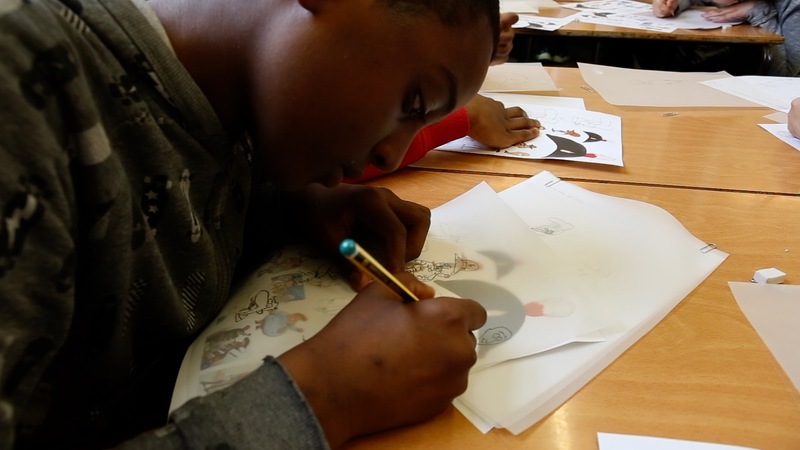 One student said: “Now I carry around a sketch book and find new interesting faces so I can do lots of caricatures”.